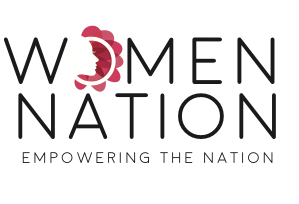 BURLINGTON, Conn., Dec. 20, 2017 /PRNewswire/ -- An offshoot of Convention Nation, Women Nation was formed to get women face-to-face, promote their services and products, share business stories and help women business owners get the recognition they deserve. By bringing together women with similar business experiences, Women Nation is providing a web-based platform for discussion, networking and information-gathering. Before Women Nation was formed, the women of Convention Nation have been attending women's conferences for the past three years. In those three years, Convention Nation has grown to house over 10,000 events in its database. 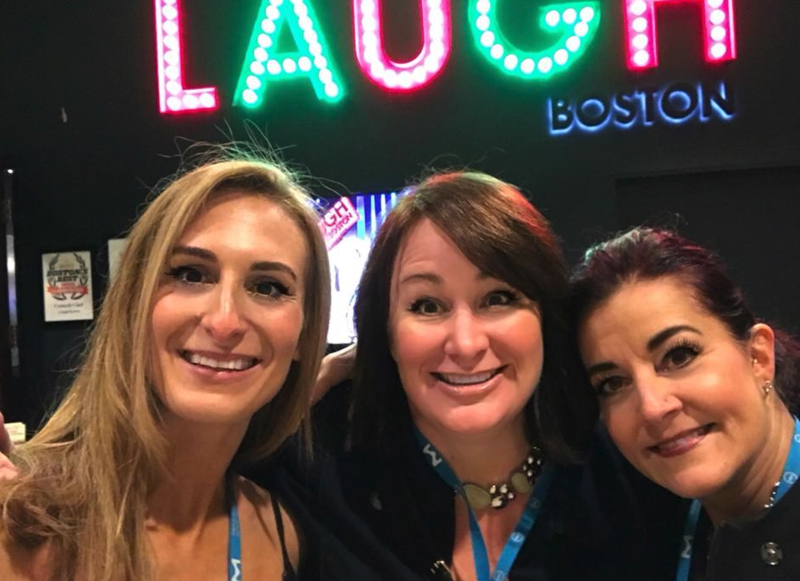 Its employees have traveled the country to trade shows and conferences, making sure attendees and exhibitors have the best experience possible at these events and that in-person connections are made. While a plethora of events are continuously on the docket at Convention Nation, the primary focus has always been about women in business. During that time, the several employees at Convention Nation heard a resounding cry from women all over the country, and from around the world, wondering when women would get recognition as professionals and entrepreneurs. They were wondering how businesses without Silicon Valley funding or a Harvard business degree would get noticed. It was then that the women from Convention Nation formed an offshoot to discover whether women would join them. And that they did. With a strong determination and commitment to excellence, the website was built in two days and was soft-launched to friends and family. In only three weeks, the company was in need of a redesign and it committed to developing a platform similar to the Convention Nation platform. Women are signing up every day and referrals are bringing even more notoriety to the company. 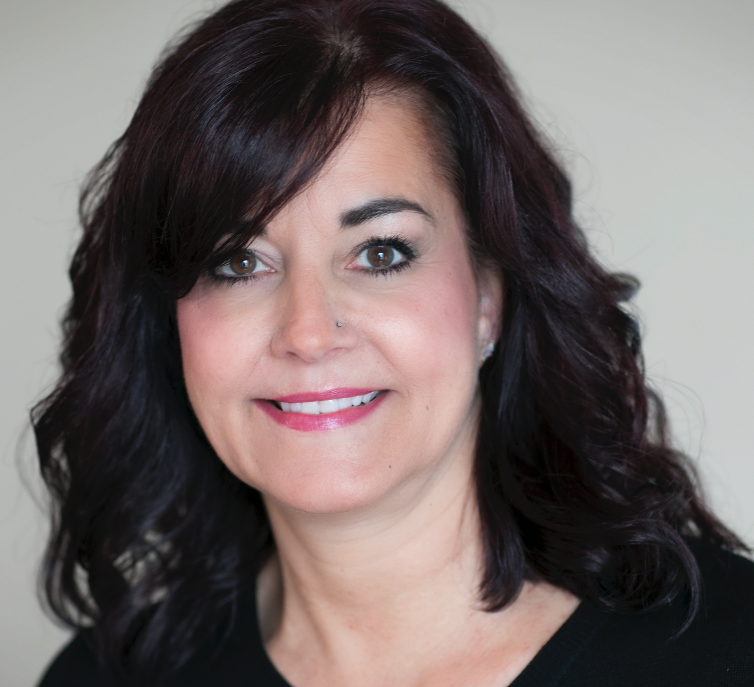 "Women love to hang out with other women," said Shari Melillo, Vice President of Convention Nation. "It's not the same conversation we would have around men — that's why women's conferences are so powerful. Women won't bring up the same topic around men because they don't understand us. When we offer problems we're facing, women jump in to offer real solutions. Men just don't understand our problems the same way. So the women we were talking to feel a kinship with us because we know what they are going through." During its pre-launch, 50 businesses signed up as founding members, all of which support Women Nation's cause. They are businesses ranging anywhere from salons and bridal teams to jewelry and nutrition vendors. These women are savvy entrepreneurs, whose experience significantly contributes to the community's knowledge base. 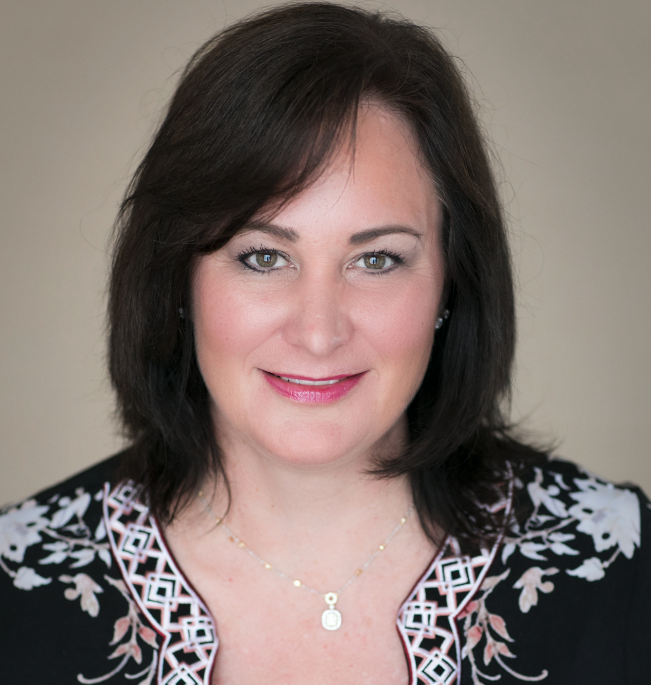 Women Nation is continually looking to add to its base of women professionals, with the goal of helping them grow their customer base and break through the barriers that are keeping them from reaching the next level of financial success. "It's so powerful to be around a group of women, intent on solving each other's problems," said Rachel Bassett, Creative Director for Convention Nation. "We don't let our egos get in the way. We don't worry about being belittled for asking a question. Instead, there's always someone who will empathize and offer great suggestions. That's powerful, and it's why our message is so well-received by the other women we speak to daily."